Dubai, UAE, March 20, 2019: New York based label Tommy Hilfiger was founded in the 80s but it remains as popular as ever, with pieces like this collection TWO-TONE TIME to grab the attention of today’s generation. Crafted from two tone stainless steel, it’s imbued with a minimalist charm (you’ve got the simple numerals and dial to thank for that). 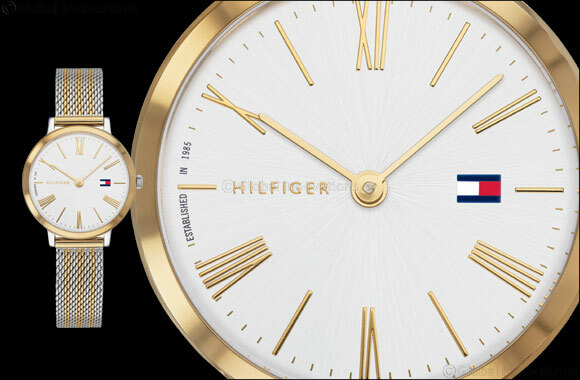 This TOMMY HILFIGER timepiece is priced at AED 915 and is available across Hour Choice stores in the UAE and online.